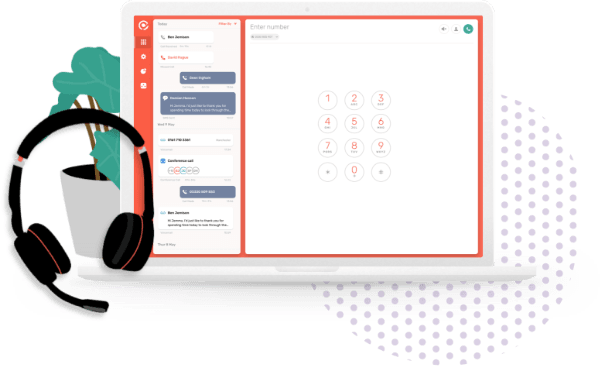 All your calls, numbers and features, all in powerful desktop and mobile apps. 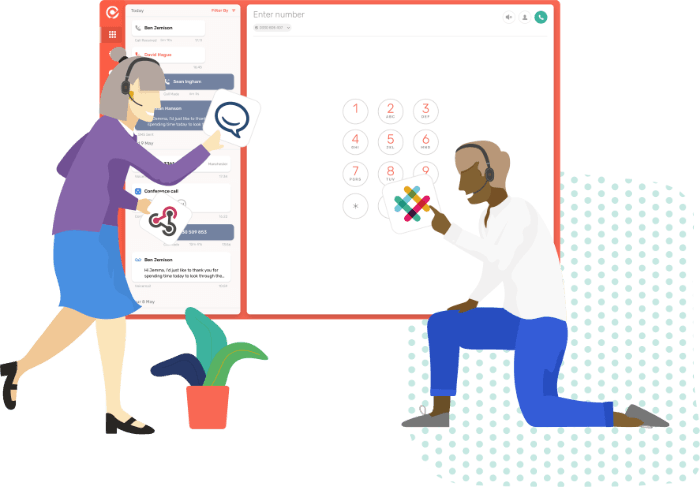 Manage your team, add numbers and control your preferences. 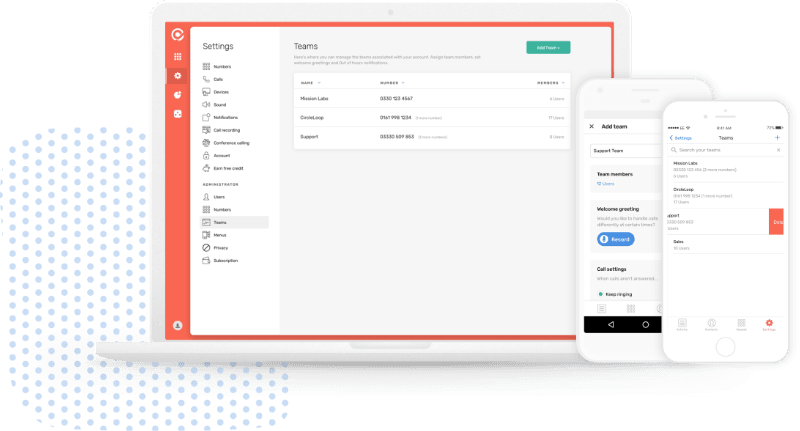 Instantly create team numbers which everyone can answer calls on. Use our desktop apps with modern headsets, desk-phones optional. Traditional business phone systems come with lots of cost - setup fees, service plans, line rentals, contracts, and lots of hassle - service calls, installation, call centres, clunky hardware. CircleLoop puts an end to the nonsense, giving you more time to focus on the stuff that matters. Powerful desktop & mobile apps let you take your phone system with you, wherever you go. 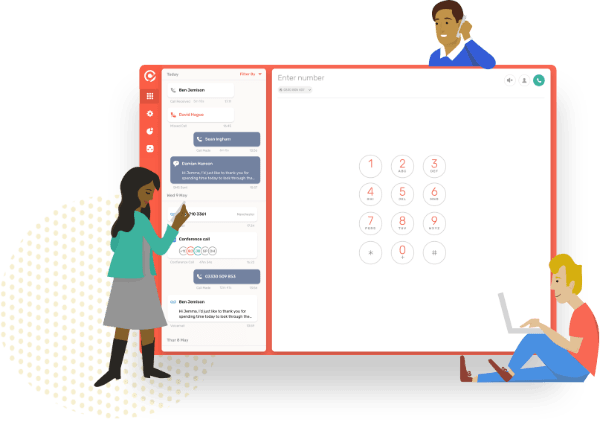 Instant number provisioning, download and go apps and desk phones that set themselves up, no complicated installation or configuration needed. Add & remove users & numbers as required with no contract. 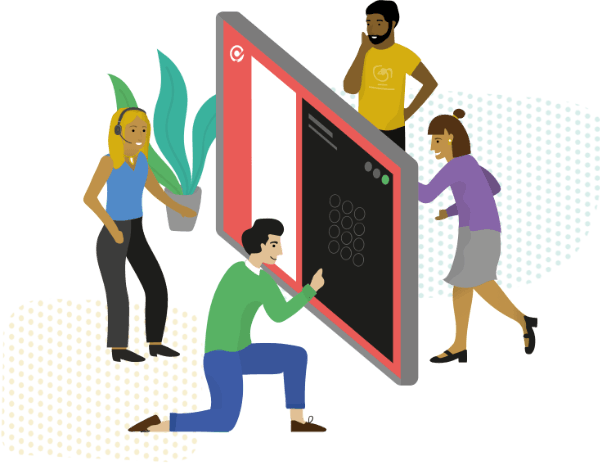 Route calls to users and teams directly, or through a menu. 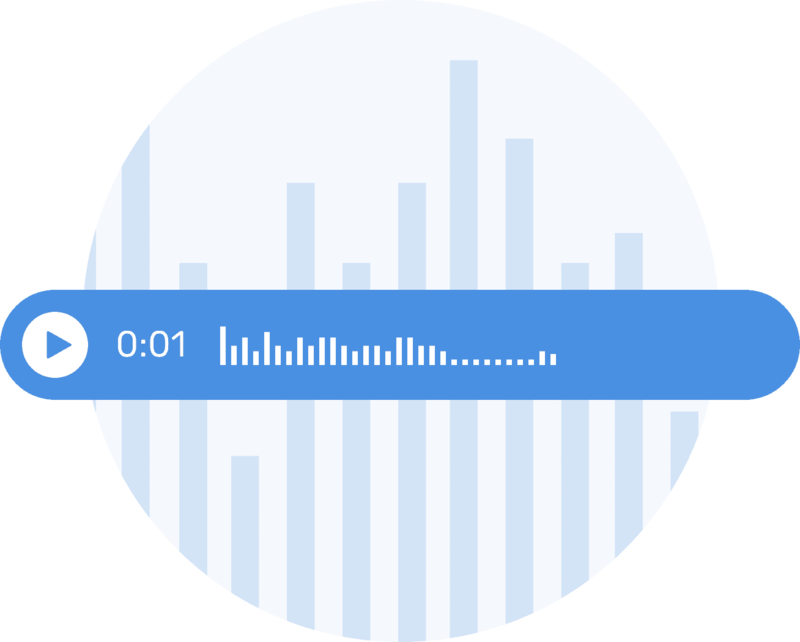 View your team's activity in real-time, and listen back to call recordings in the simple, powerful call analytics panel. 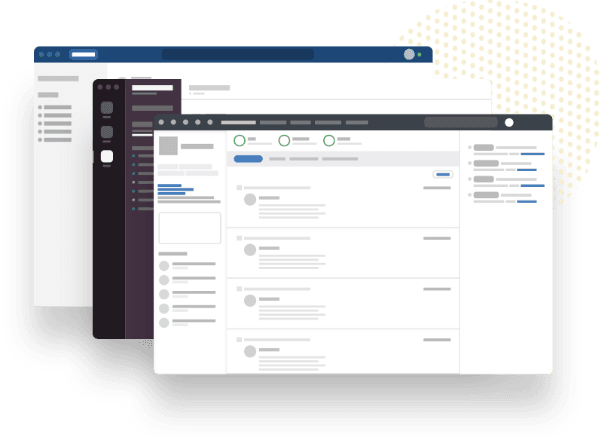 Keep your team in your CRM system and improve client communications with contact sync, click-to-call and automatic call activity logging. 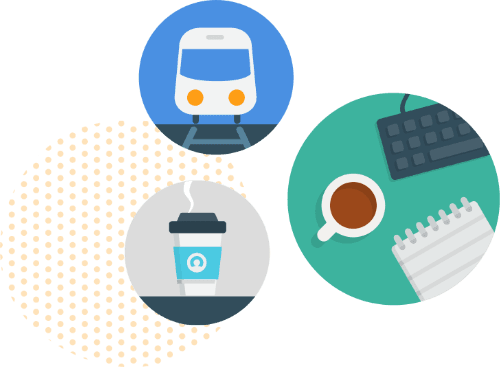 Over 2,000 businesses have already chosen flexibility and simplicity, with CircleLoop. 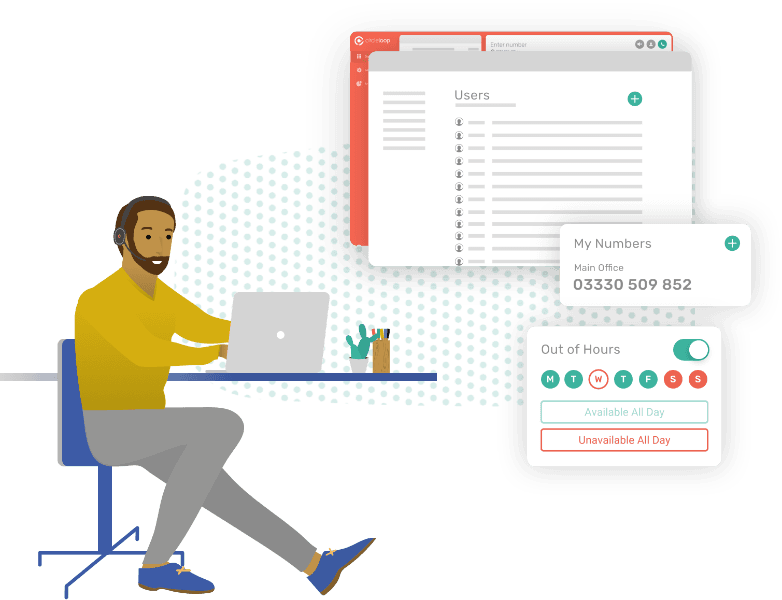 Christian Hill discusses the impact of the CircleLoop Hubspot integration in enabling accountability of calls, his favourite CircleLoop features and explains how, for a modern business, flexible working is a must.